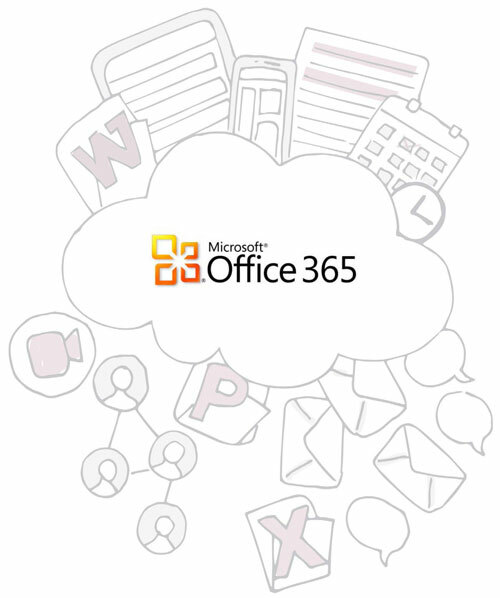 Office 365 uses Cloud Computing to build on desktop technology to enable staff to access emails, share contacts and documents from anywhere in the world, on a range of devices including smartphones, iPads, android tablets and PCs. Components can be managed and configured through an online portal. Usually this removes the need to have traditional on premises servers and your data will be protected in the cloud. Office 365 is compliant with industry standards including HIPAA, FISMA, BAA, and others. Office 365 builds on the word processing, data analysis, communication, and productivity features of the Office suite that your charity is already familiar with. Access your email, shared calendars, and contacts from your PC, Mac, smartphone or tablet. Office 365 on up to five of their own devices, giving them the flexibility to work wherever and whenever they need to. You’re on your way home from the office and realise that you forgot to update an important document. SharePoint Online allows you to manage documents right from your browser (Internet Explorer, Chrome, Firefox, or Safari) on your home computer and even simultaneously edit and collaborate with your colleagues. All-in-one tool for video calls, web conferencing, instant messaging, and voice calls like an enhanced version of Skype. High-definition (HD) video conferencing, you can meet and collaborate with out-of-office staff and volunteers. Includes a real-time note-taking feature so you can keep track of ideas and notes from your meetings.